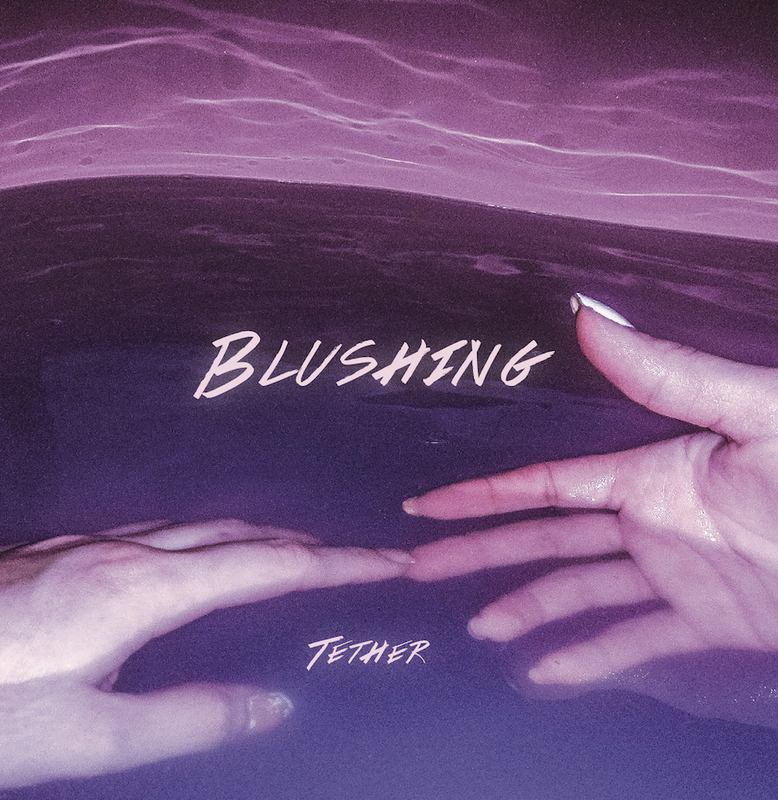 Blushing is an Austin, TX based dreampop / shoegaze quartet comprised of two husband and wife pairs that share a love of making melodic, atmospheric music. Blushing formed in the summer of 2015 when after a few years of writing songs on guitar Michelle found a musical partner in friend Christina who brought her lifelong classical vocal training and bass playing prowess to the project. They then enlisted the musical talents of their marital partners, Jake on drums and Noe on lead guitar. Their styles and influences converged and after a year of evolving those original songs and honing their musical spirit, they are self-releasing their first EP on January 13th titled “Tether” recorded, mixed and mastered by Phillip Odom at Bad Wolf Recordings in Austin, TX. The album encompasses influences from all of the bands they collectively share a deep affection for such as Cocteau Twins, The Sundays, Belly, Beach House, Real Estate, etc. Next Rowe Rowe – The hottest new name in rap!